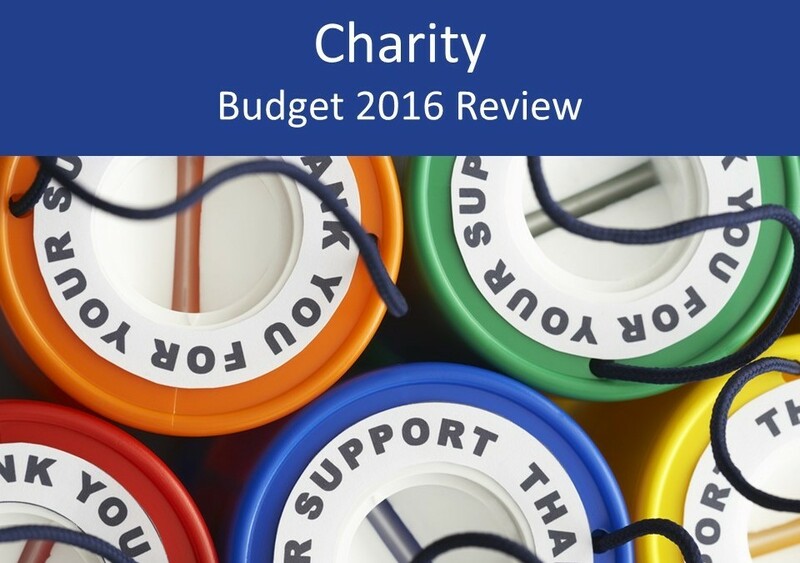 In this charity 2016 Budget review we summarise the key points and developments arising from the 2016 Budget and focus specifically on what the changes may mean for the charity sector. Read our in-depth 2016 Budget key details and summary for all sectors. The Chancellor announced a number of measures that will benefit museums and galleries in the 2016 Budget, including that museums and galleries are to get tax relief to help cover the costs of developing temporary or touring exhibitions from April 2017. The announcements also included an extension of museum VAT refund eligibility, which will provide vital support to free museums up and down the country. As the Chancellor promised an overhaul of business rates, there were growing and widespread concerns over the future of the charitable rate relief. The Chancellor announced that business rate relief for small businesses will more than double from £6,000 to £15,000. This increase to the annual limit will exempt thousands of small businesses, with 250,000 businesses paying less in business rates.